entreVIEW: #HASHTAG®: Can you file a federal trademark application for a #Hashtag? Over the last 11 years (since the debut of the #hashtag in 2007), #hashtags have become commonplace in social media sites from Twitter to Facebook to YouTube to Instagram and everything in between. The primary purpose of a #hashtag is to improve “searchability” in the expansive Internet universe. But #hashtags have also become useful tools for companies to measure their otherwise amorphous social media activity and productivity, and a means for companies to manage their brands online. As described in this article, by using a hashtag, you can tap into a popular conversation that is relevant to your brand and become a key contributor to that conversation’s shape and consequences. Companies are now cleverly using the success of the #hashtag to their own benefit. According to SproutSocial, tweets with hashtags get twice as much engagement as those without them, and 55% more Retweets. On top of that, 75% of people on social media use hashtags. Accordingly, it should come as no surprise that #hashtags are no longer being used solely for searchability purposes (such as through generic #hashtags like #shopping or #fitness) but for brand identification (#CalvinKlein and #KateSpade), as well as targeted social media campaigns and online-only contests as well (such as #BlameMucus and #SayItWithPepsi). For those #hashtags that are brand and source identifiers, the question is whether they are eligible for federal trademark protection? The answer is yes! 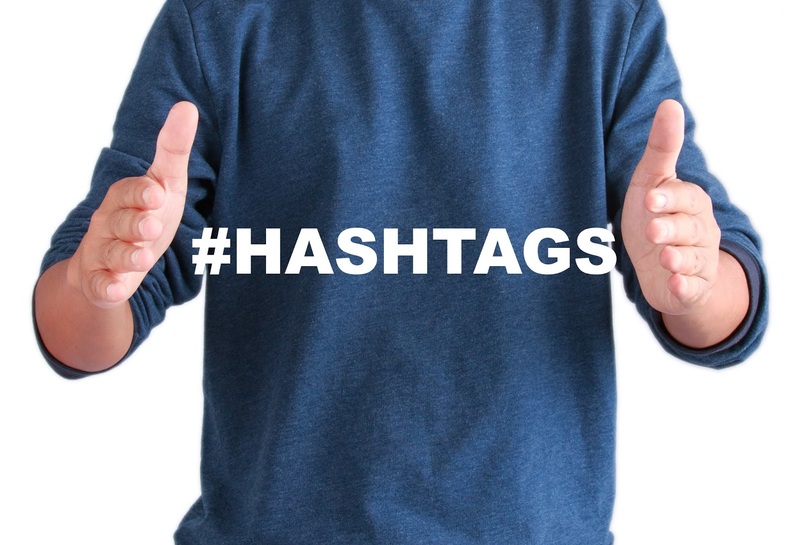 Under the U.S. Patent and Trademark Office’s (PTO) Trademark Examination Manual, #hashtags can serve to identify the source of goods or services in some instances. This is good news for companies who use #hashtags for the purpose of connoting their brands, goods, and services in the minds of consumers through the use of #hashtags in social media. When to apply for federal trademark registration? One of the main questions you should ask before filing a trademark application on a #hashtag, is whether that #hashtag is already covered by your existing trademarks? Using the #calvinklein and #katespade examples above, if both Calvin Klein and Kate Spade already have existing registrations, such registrations will likely cover the #hashtag derivatives of the word marks. However, for the #BlameMucus and #SayItWithPepsi examples above, federal trademark registration may be beneficial for #hashtags used on goods and services rendered through social media. Scope of registered #hashtag protection? Lastly, companies may wonder about the scope of protection that a federal trademark registration provides for #hashtags. As is also true in general trademark law, the longer a phrase, the more limited the protection usually is. For long #hashtags, the scope of protection may be quite narrow. Nonetheless, long or short, if your company’s unique #hashtag is used by competitors in the same or closely related field to promote products or services, federal trademark registration may be key to assisting with enforcement efforts.